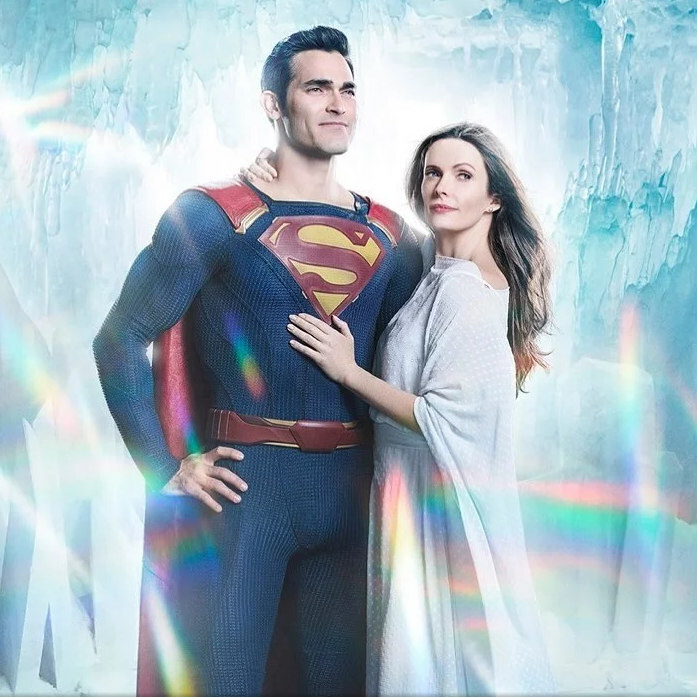 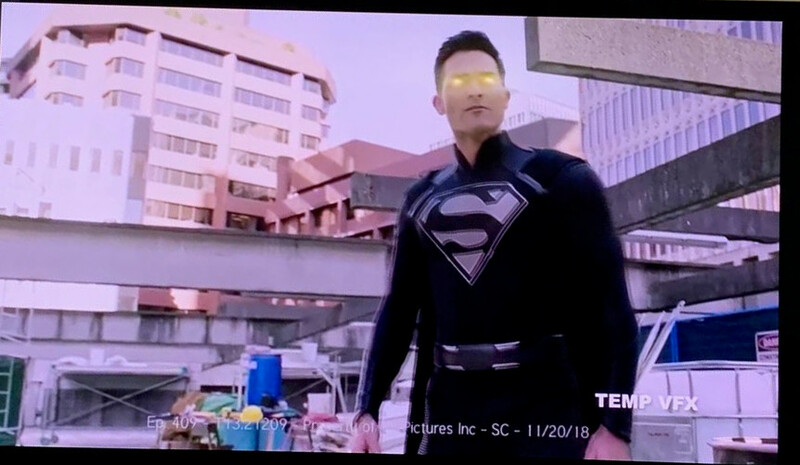 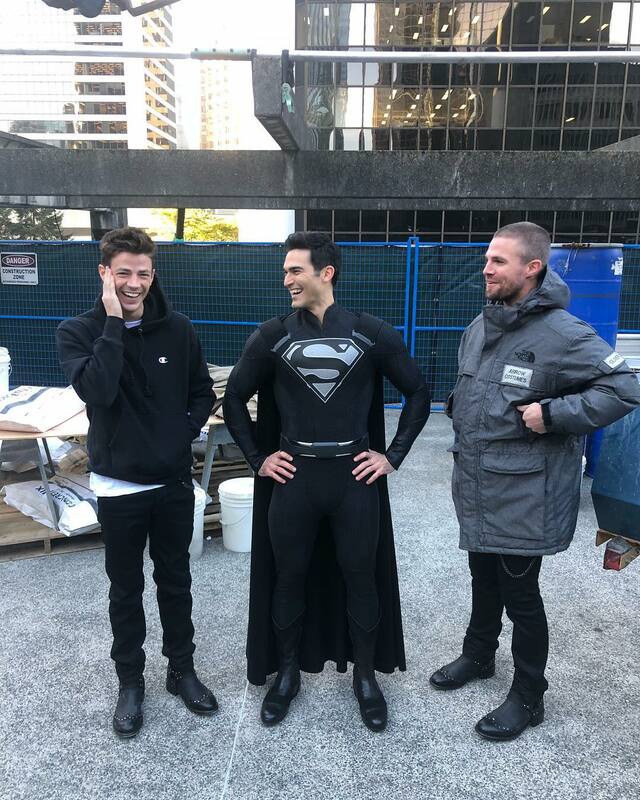 The CW released a cool new promo trailer for their upcoming Arrowverse Elseworlds crossover offering a look at Tyler Hoechlin in the black Superman suit, John Wesley Shipp back as the 90s' The Flash and more. 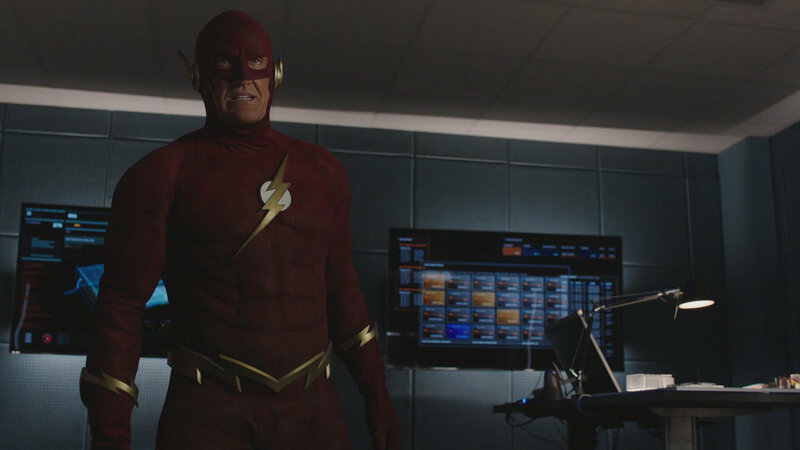 The trailer also teases the plot which apparently sees the Monitor give Dr. John Deegan of Arkham Asylum the ability to re-write reality, which is what happened the the 90s' The Flash universe! 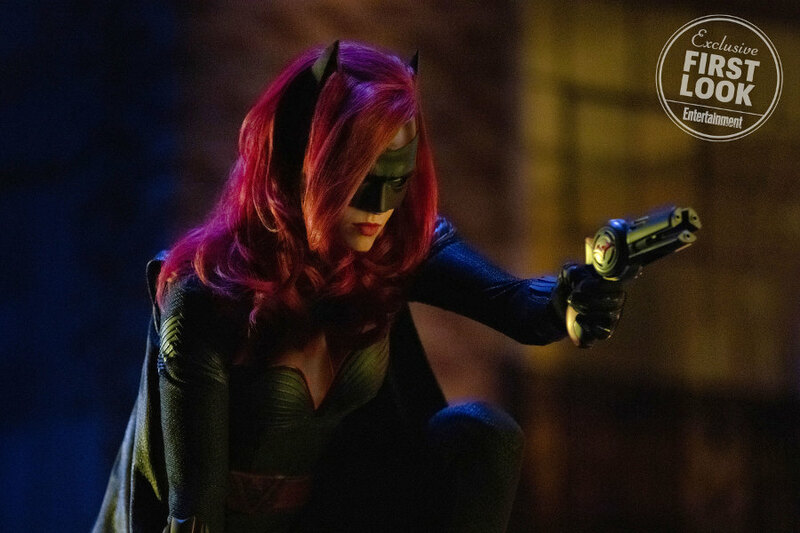 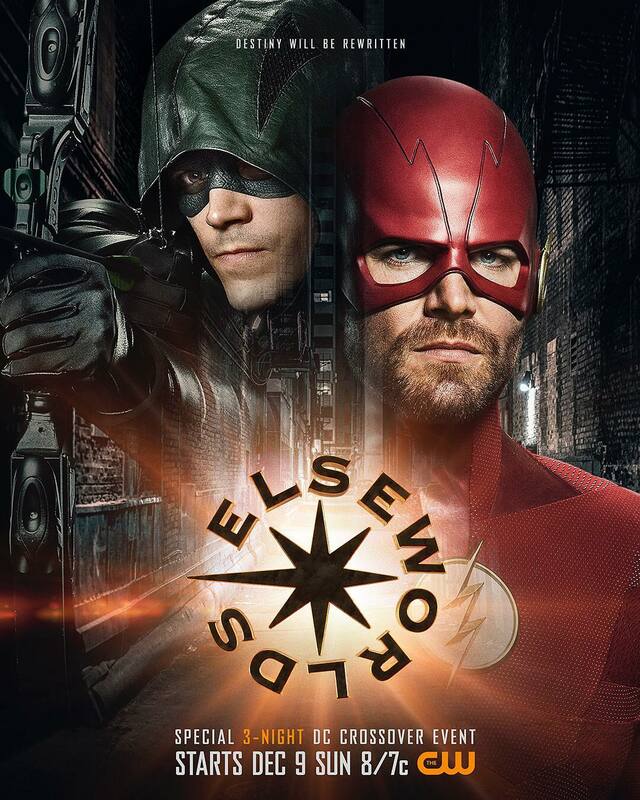 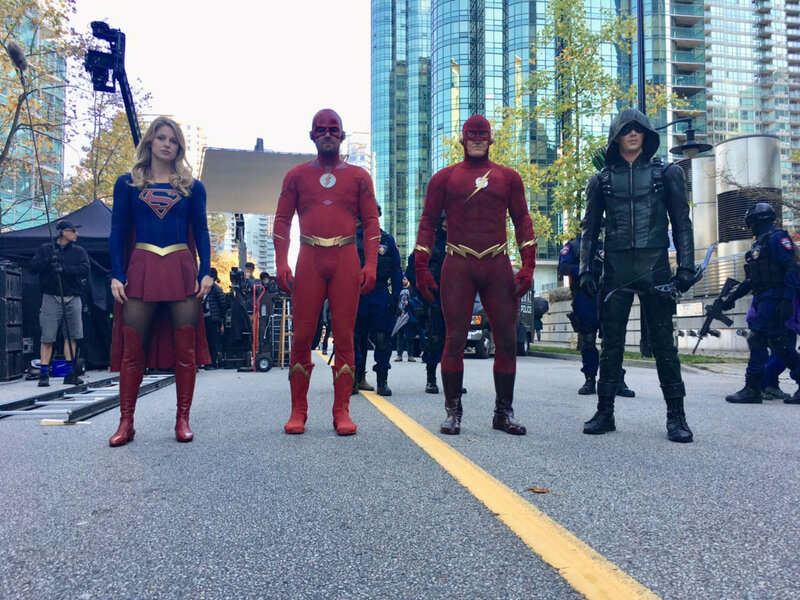 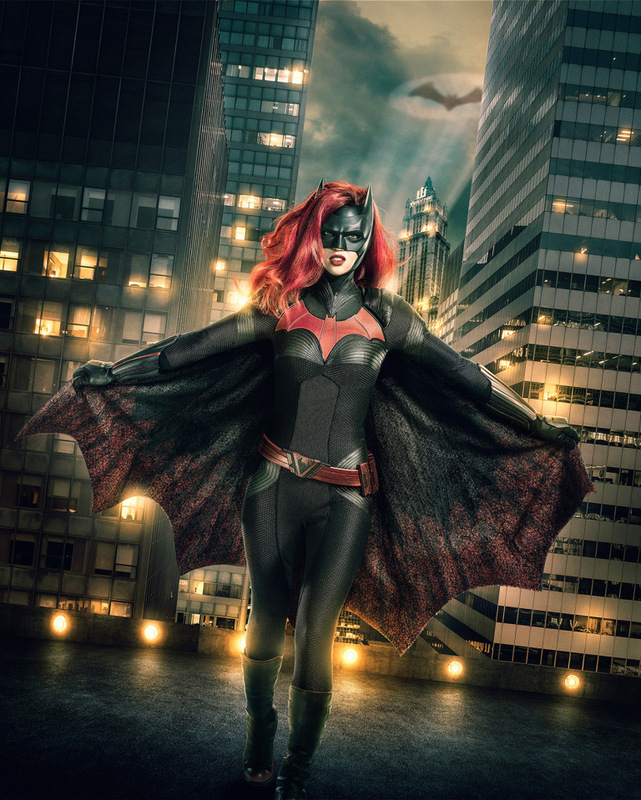 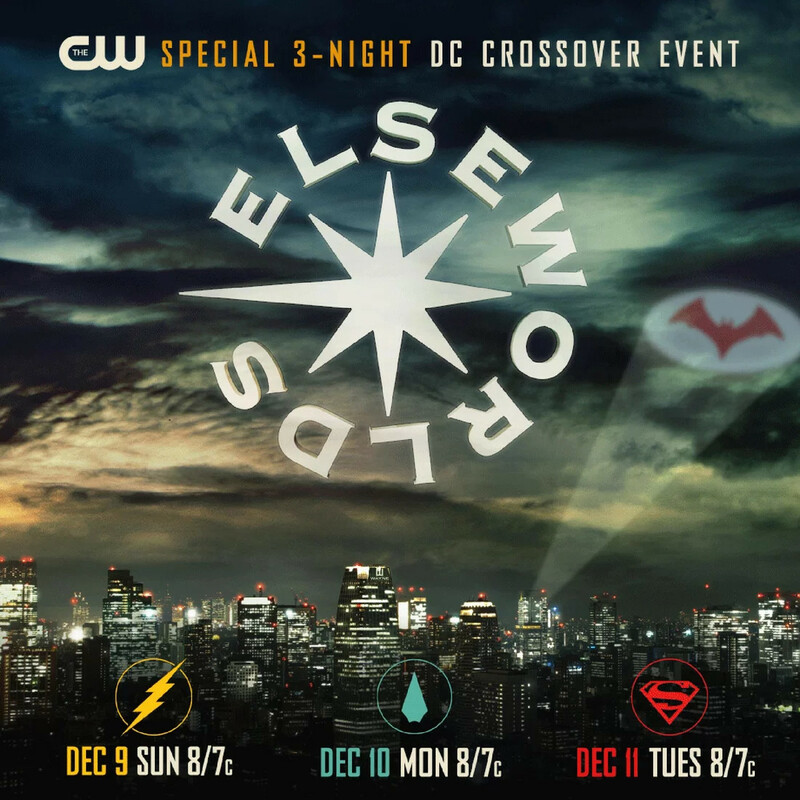 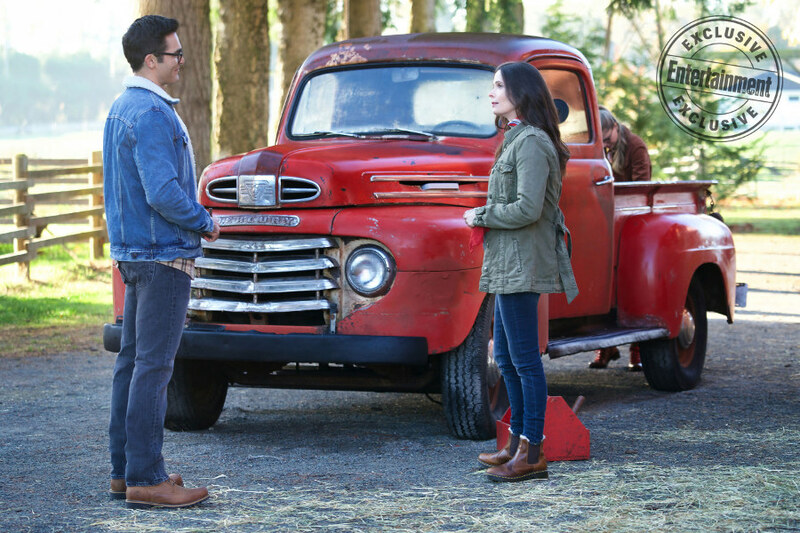 The three-night Arrowverse Elseworlds crossover airs Sunday, Dec. 9 with The Flash, followed by Monday, Dec. 10 with Arrow, and concludes Tuesday, Dec. 11 with Supergirl starring Stephen Amell, Grant Gustin, Melissa Benoist, Tyler Hoechlin as Superman, Elizabeth Tulloch as Lois Lane, Jeremy Davies as Dr. John Deegan of Arkham Asylum, Cassandra Jean Amell as Nora Fries, LaMonica Garret is playing The Monitor, an extraterrestrial being of infinite power, with John Wesley Shipp reprising his '90s The Flash.